Log It! strives to change the way people drink with their friends by bringing an easy, exciting way to monitor estimates of your blood alcohol content. 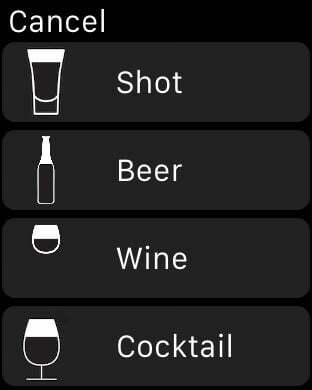 Simply log your drink when you have finished it, and the app will do the rest. Log It! offers a way to message your friends while seeing their current estimated blood alcohol content. Monitor your estimated blood alcohol content, talk to your friends, and have a fun time while you're drinking, all while staying safe! 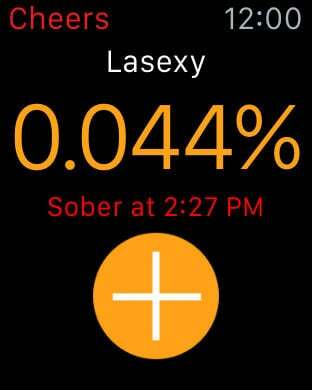 Disclamer: This application only provides estimates on the users blood alcohol content and should not be used to determine the user's ability to operate a vehicle or other machinery.